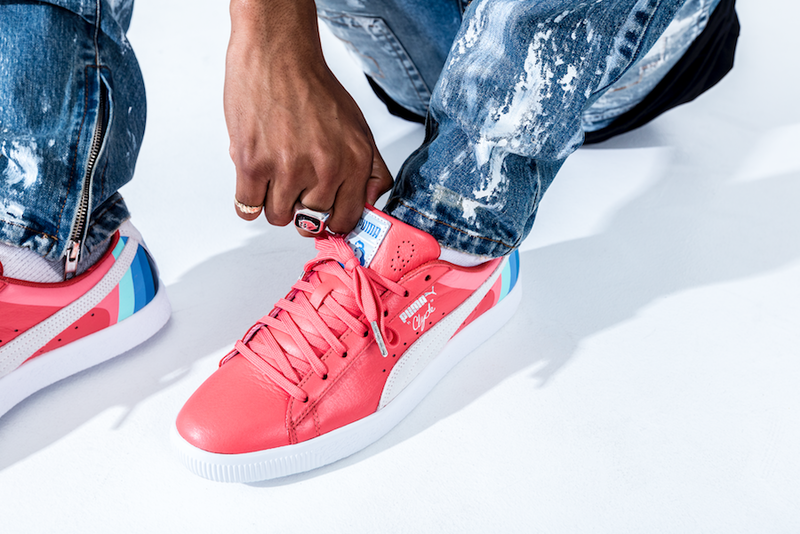 PUMA introduces its latest collaboration with West Coast sneaker giant Pink Dolphin. 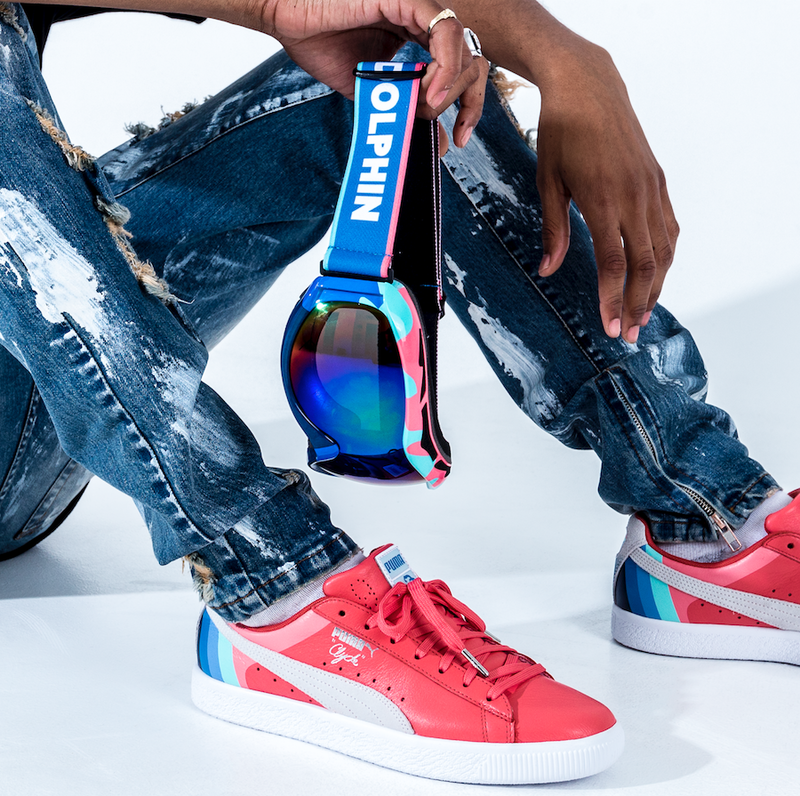 The fourth collaboration between PUMA and Pink Dolphin encompasses a classic beach inspired color palette with classic PUMA silhouettes. 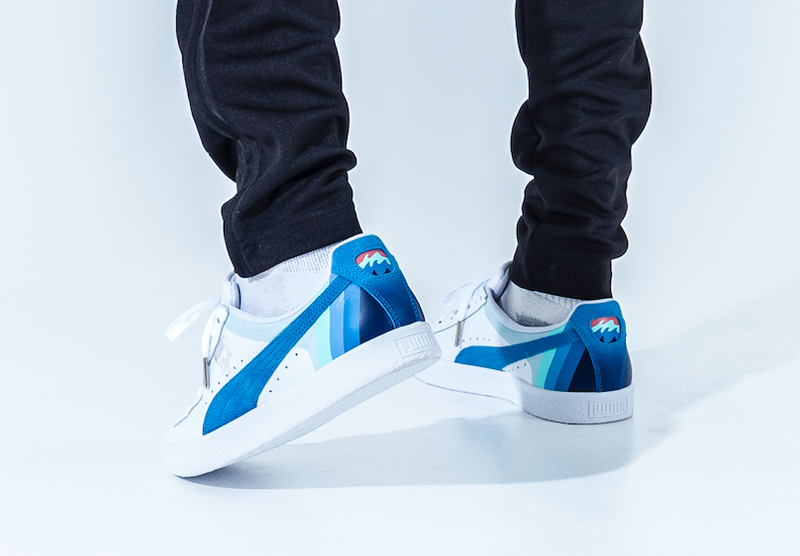 Taking the timeless look of the PUMA Clyde, Pink Dolphin creates two interpretations of the silhouette motivated by nature. 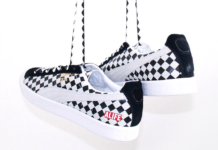 The first pair stays true to its roots with a White upper accented by an Ocean Blue formstripe. A gradient light to dark Blue striping along the side and back adds a perfect detail. 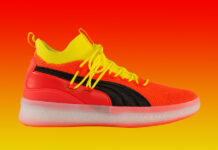 The second pair ups the ante with a Bright Coral upper emphasized by a Beige Cream formstripe. 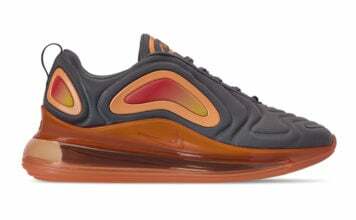 The gradient detail on the side and back goes from Light Coral to shades of Blue. 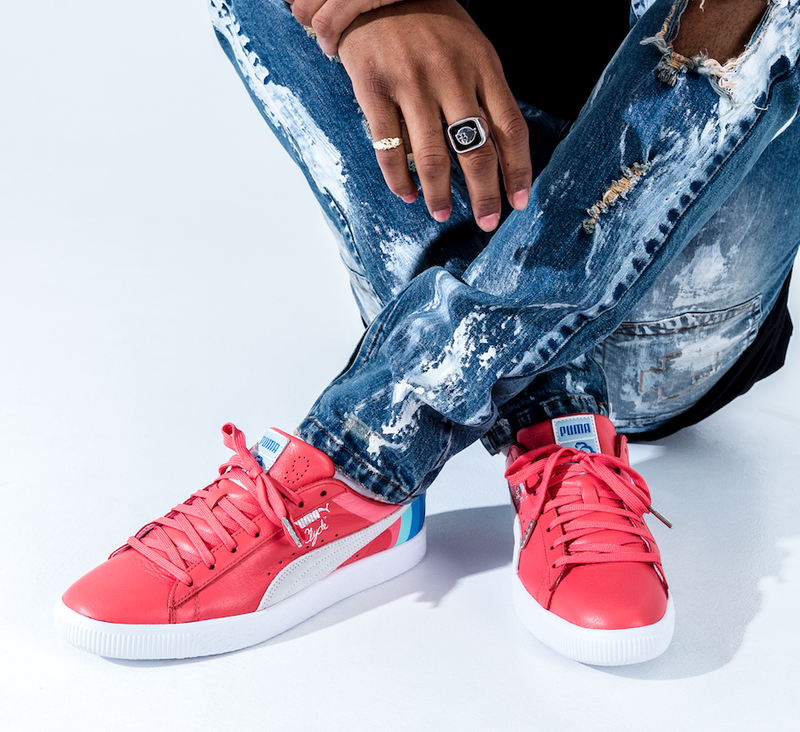 Footwear is complimented by an apparel capsule featuring a long sleeve black tee and three PUMA x Pink Dolphin tees in light blue, cream, and blue. 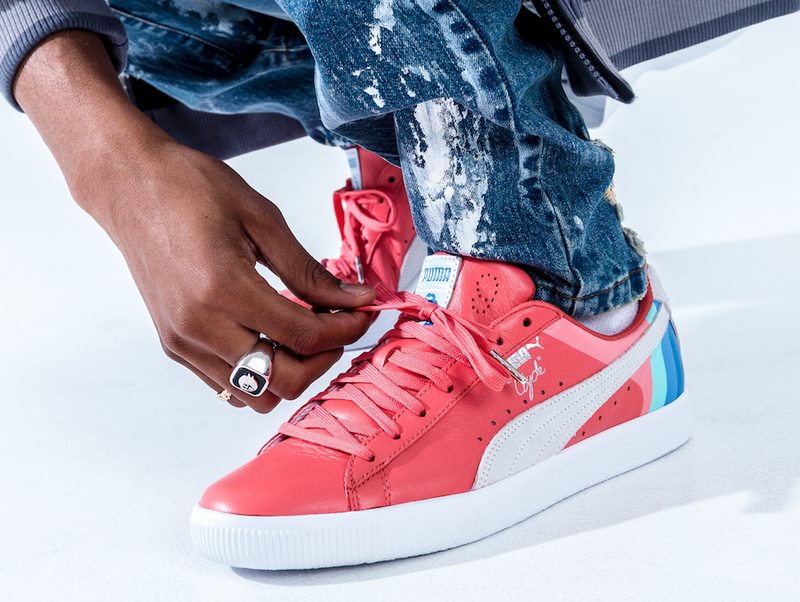 All tees are accentuated with standout PUMA and Pink Dolphin logos showcasing that timeless West Coast look. 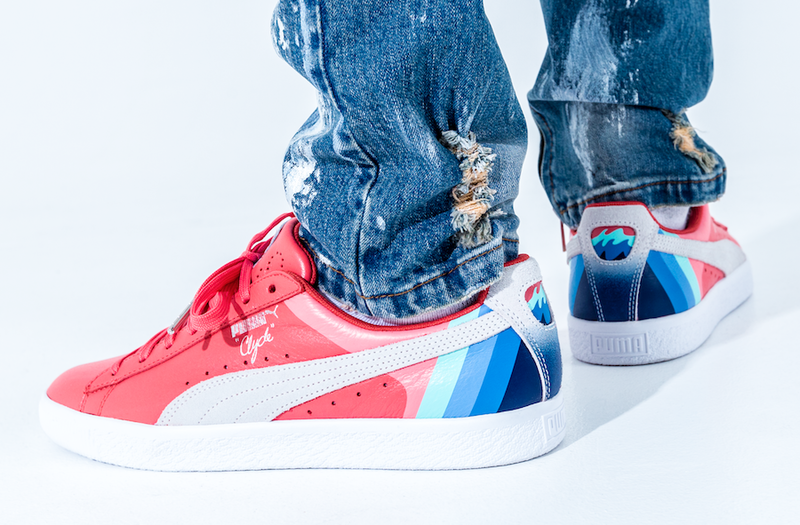 The Pink Dolphin x Puma Clyde Pack is set to release at select Puma retailers and online at Puma.com on November 21st. 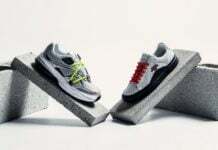 Retail price is set at $100 while the apparel starts at $40.